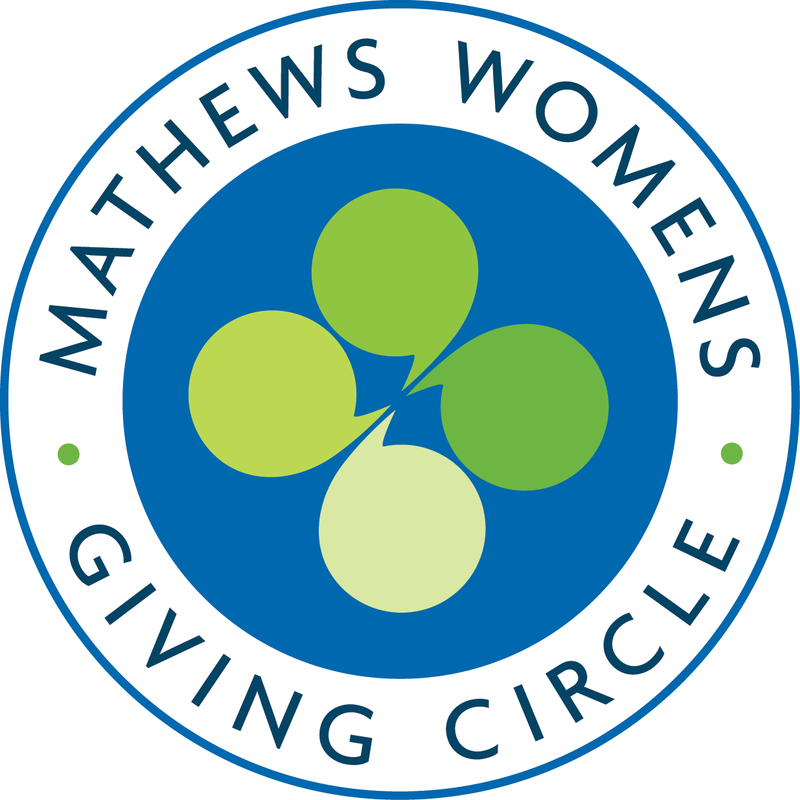 The Mathews Community Foundation is pleased to announce an affiliation with the newly organized Mathews Women's Giving Circle (MWGC). The MWGC, a group of like-minded women who share a common interest in supporting the needs of their community, agree to pool their charitable donations to make more of an impact. Members contribute an equal amount and share in a partnership that will award an annual grant to an organization that reflects its mission — supporting the well-being of women and families in Mathews County. The Mathews Women's Giving Circle is modeled after similar groups in Virginia and other states which demonstrated that, in giving circles, the sum is always more significant than the parts. The goal of the MWGC is to educate members about community needs and the organizations addressing those issues most effectively, engage members in the grant review process and award an annual grant through a majority vote of the membership. One hundred percent of the yearly membership contributions are used to support the gift. The MWGC’s relationship with the MCF makes it possible for member contributions to be tax deductible and allows the group to join the MCF solicitation and selection process to identify grantees. For more information about the Mathews Women’s Giving Circle, call the Mathews Community Foundation at 804-725-3454, or email Beth Johnson at beth@bethjohnsongroup.com.